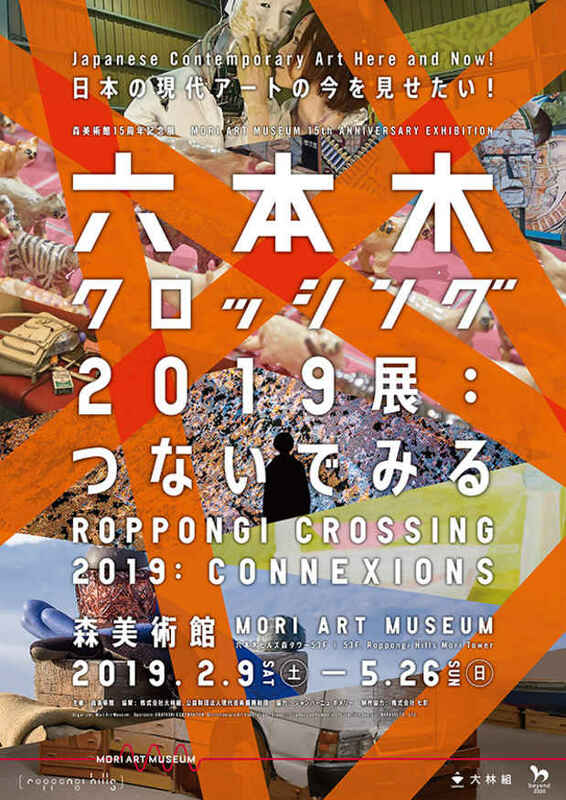 Roppongi Crossing 2019: Connexions will take a close-up look at “connexions” revealed via contemporary artistic expression. An era such as ours, characterized by the fast-paced development of information, communication and myriad other technologies at an accelerating pace, also brings with it new problems. Though there is greater recognition of diverse values, “divisions” of various sorts are also becoming increasingly apparent – as seen in the problem of the internet, or more particularly in the realm of social media – which by rights ought to foster openness, conversely reinforcing opinions and perceptions of a similar nature; conflict sparked by political bias; and ever-growing economic disparity.